Meaning, I will direct you to a clear straight path, which has no crookedness, nor secrecy in it. 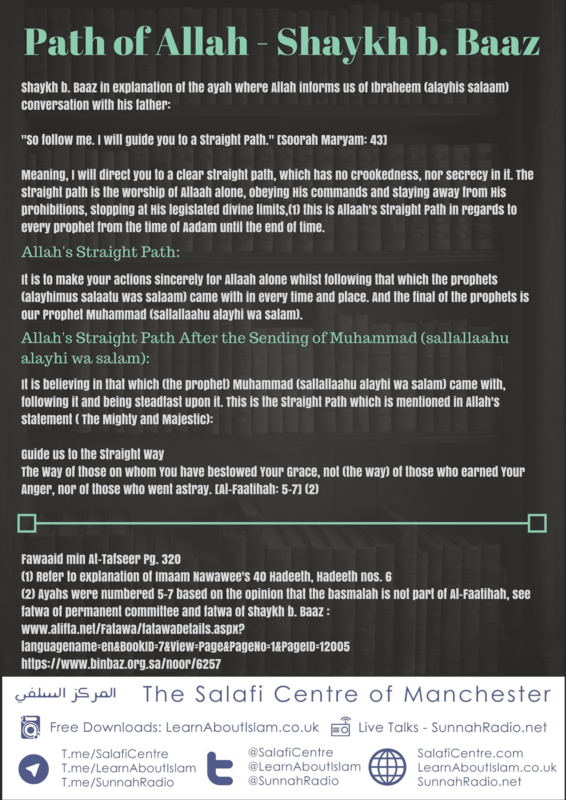 The straight path is the worship of Allah alone, obeying His commands and staying away from His prohibitions, stopping at His legislated divine limits,(1) this is Allaah’s Straight Path in regards to every prophet from the time of Aadam until the end of time. 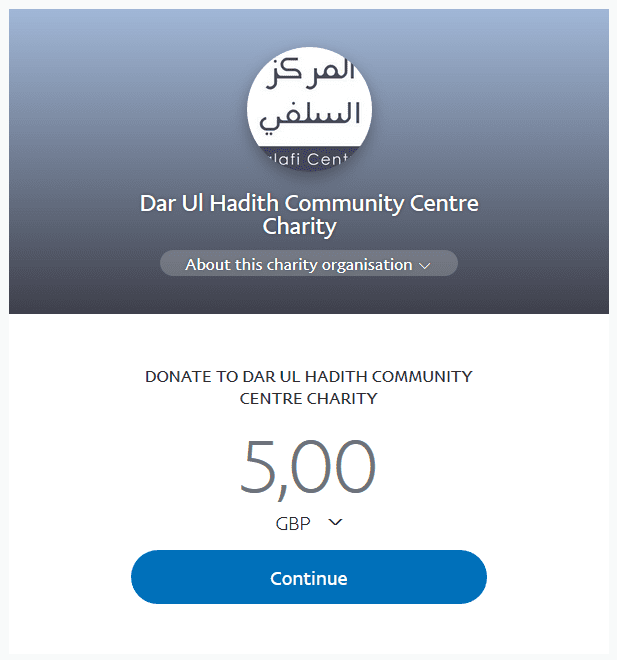 It is to make your actions sincerely for Allah alone whilst following that which the prophets (alayhimus salaatu was salām) came with in every time and place. And the final of the prophets is our Prophet Muhammad (sallallaahu alayhi wa salam).